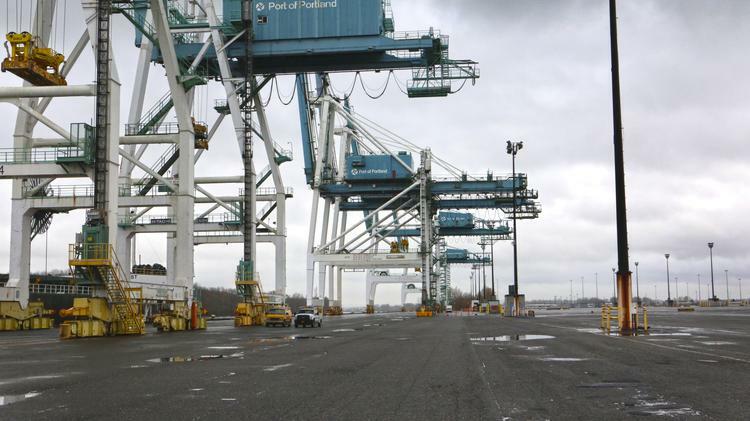 The Port of Portland needs to reconcile itself to the overwhelming fact that it will never be a major port again. Container ships are now too big for the current Columbia channel. Portland is a mousetrap for container ships, requiring a bar pilot, a river pilot, and speed limits on the river. And then the surly longshoremen may not offload you anyway. Oregon needs a deep water port on the ocean. It's time to develop some alternatives. Maybe we should develop Coos Bay and improve the rail infrastructure to support imports and exports. Or improve the rail service from Seattle and Tacoma to get some of the trucks off the I-5 corridor and improve traffic flow. More of the same old tired thinking will not solve the problem.